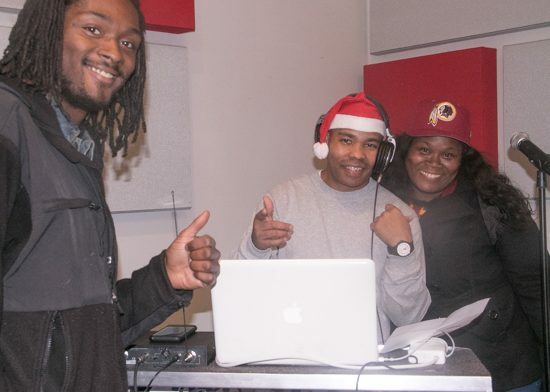 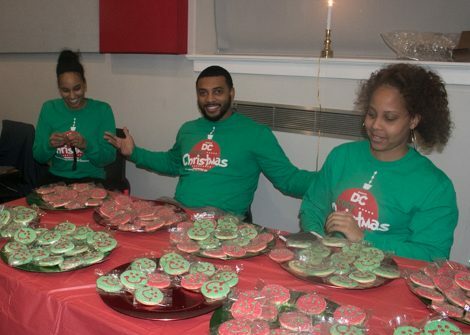 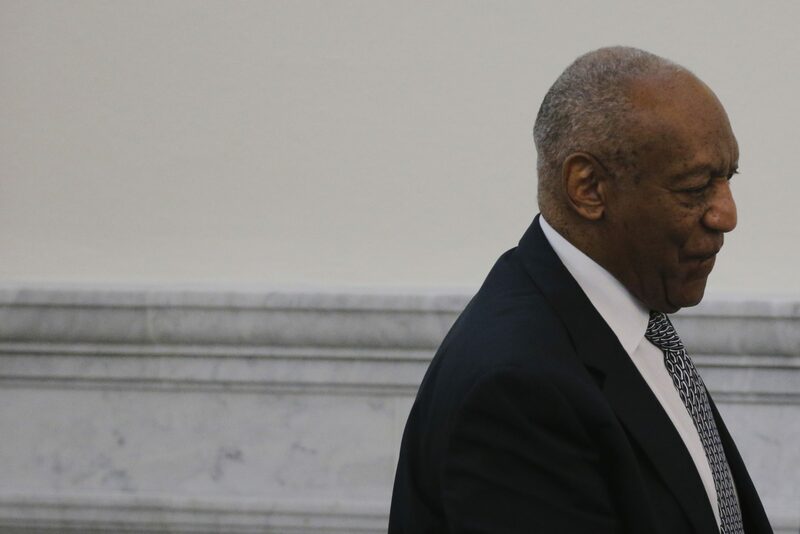 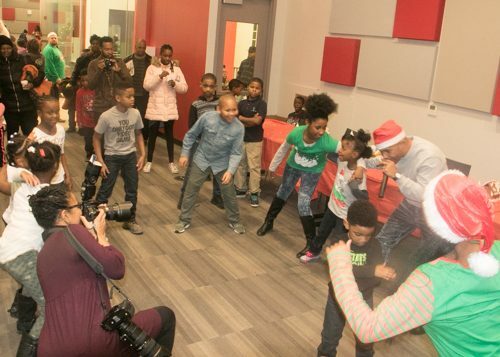 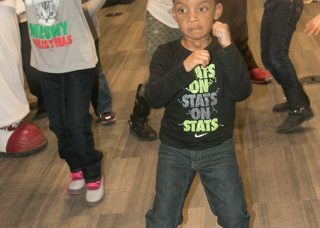 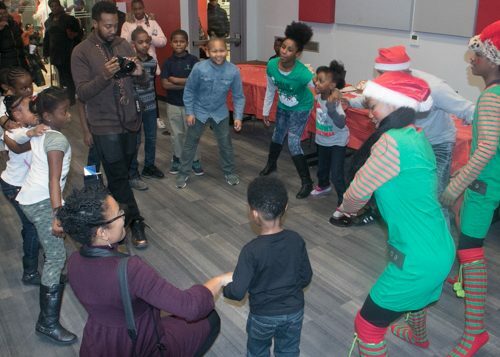 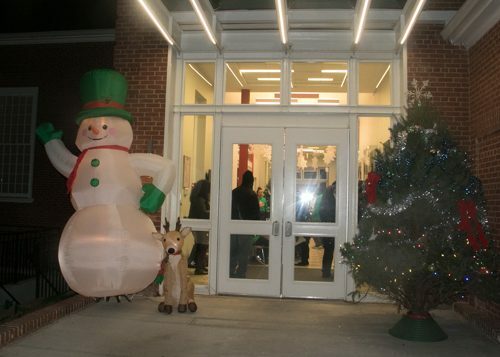 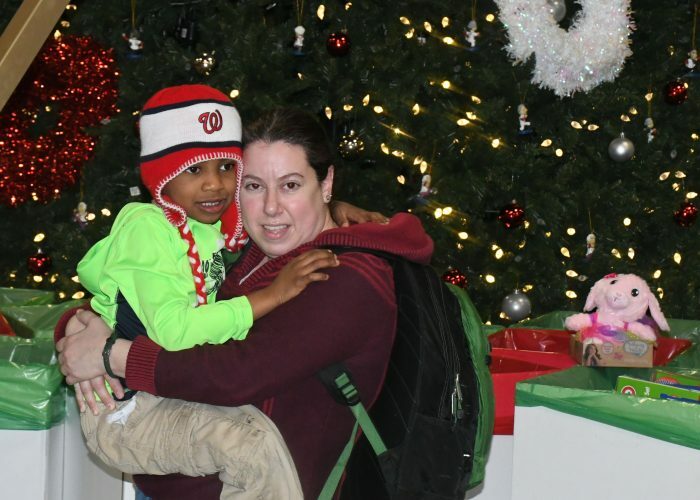 Over 200 toys were distributed to children in need of a little Christmas cheer at Events DC’s third annual Cozy Christmas holiday celebration at Gateway DC in Congress Heights on Thursday, Dec. 21. 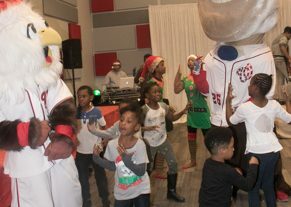 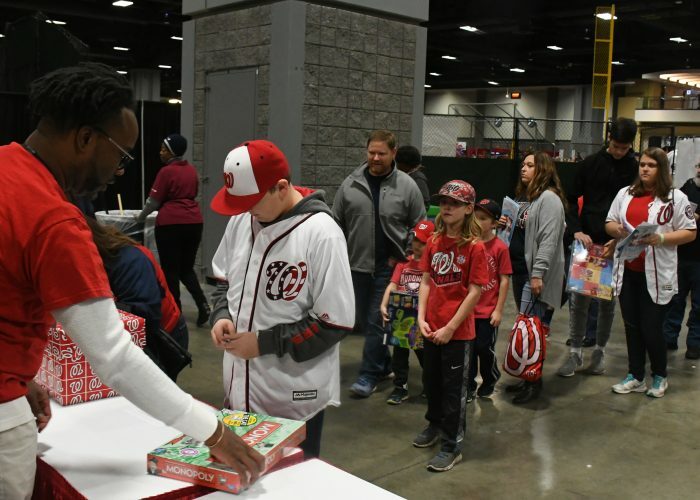 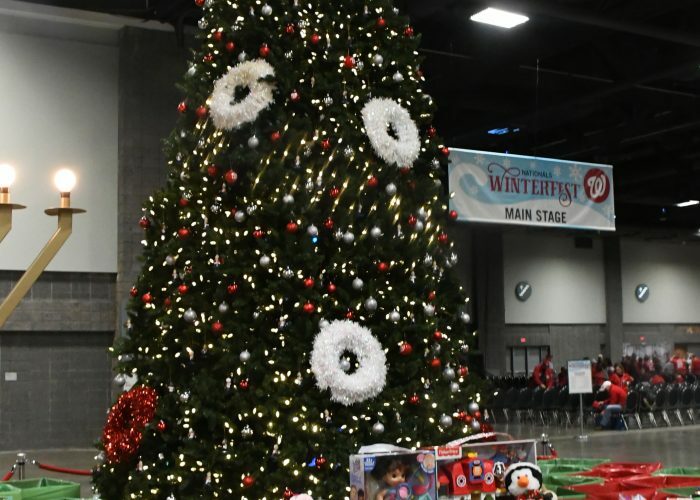 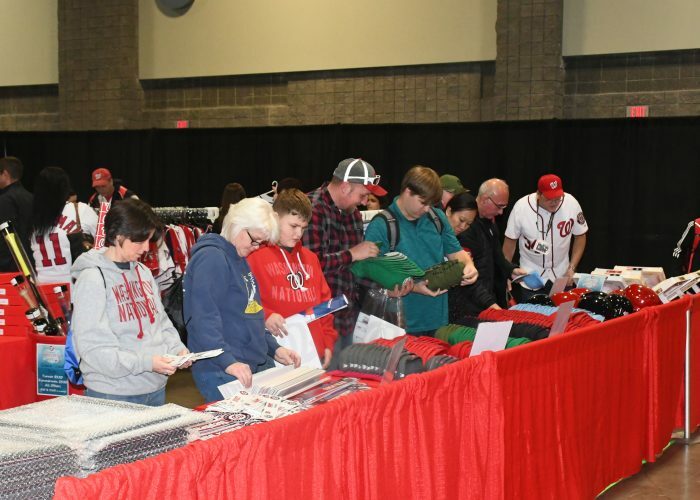 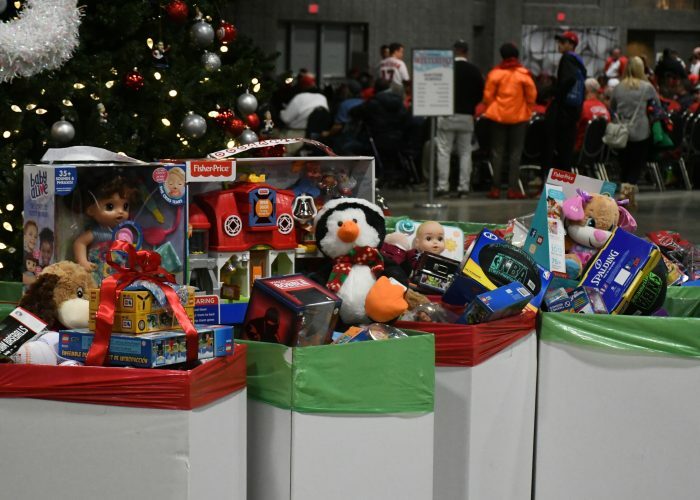 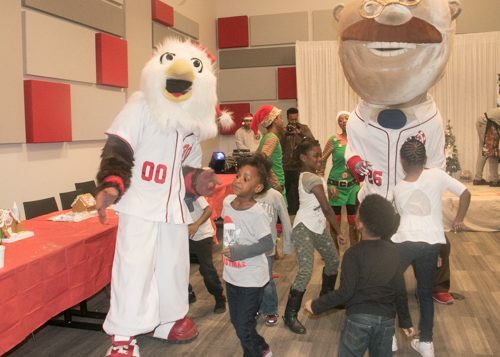 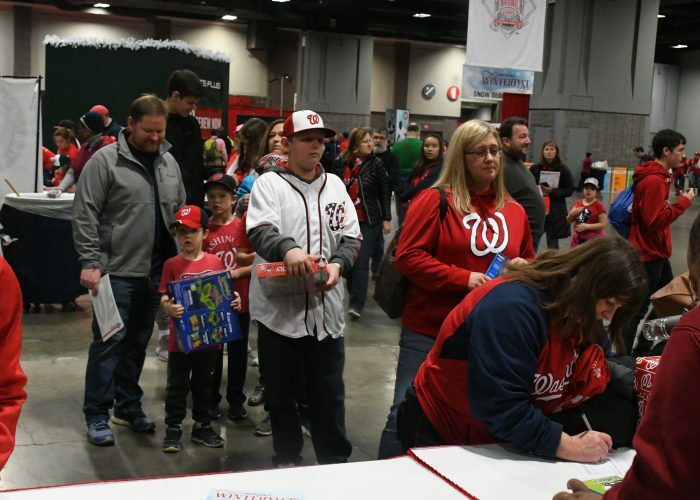 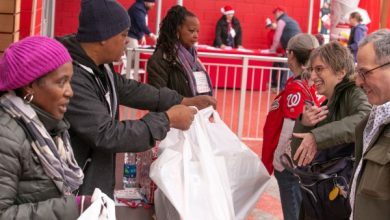 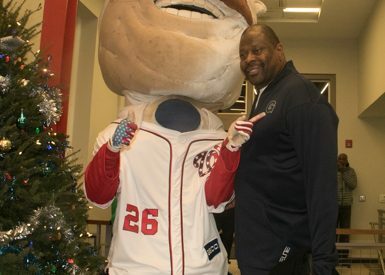 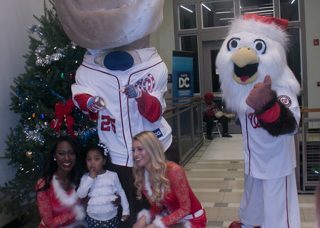 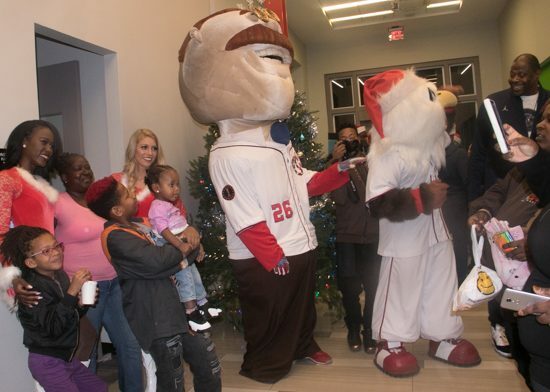 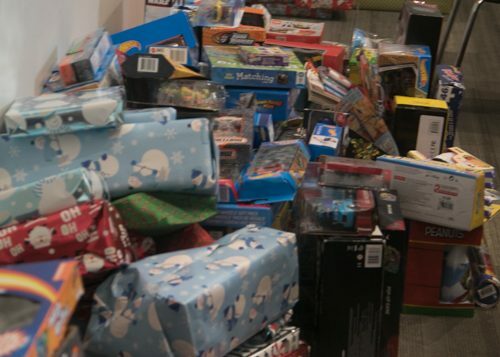 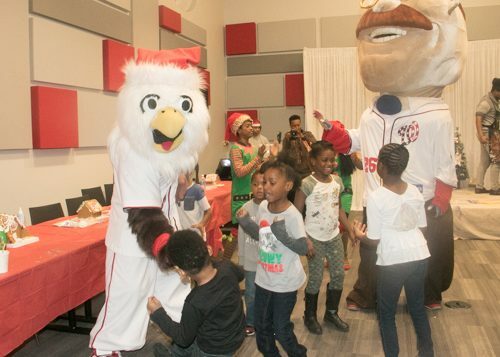 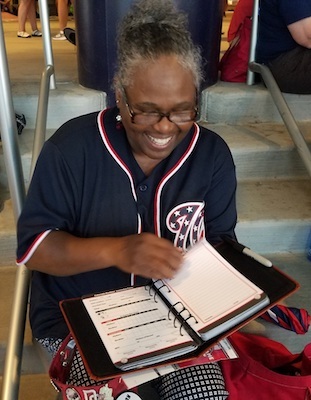 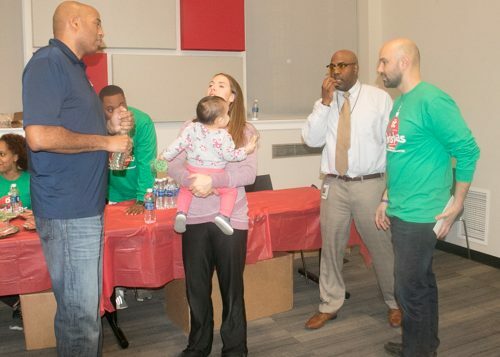 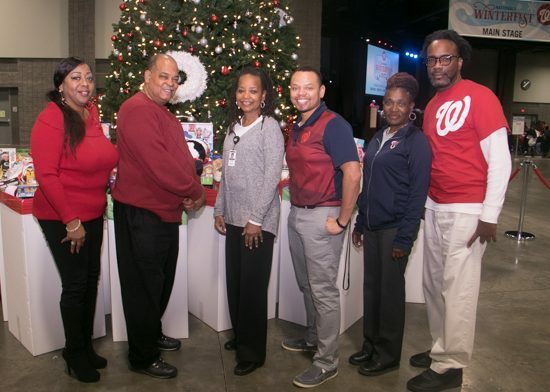 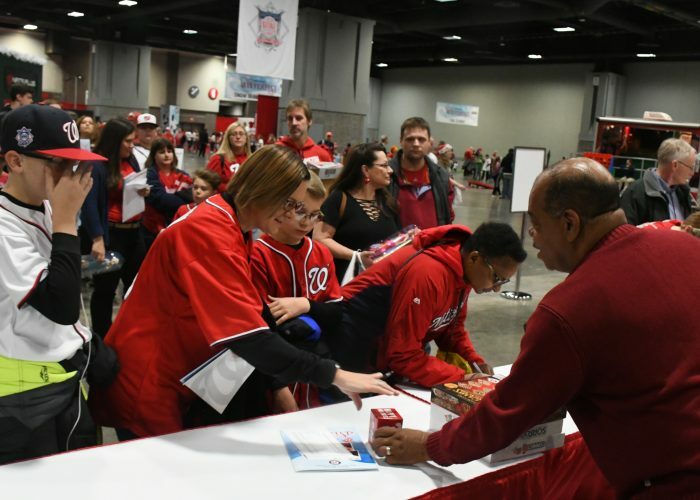 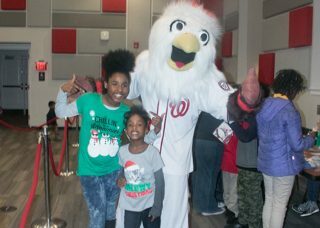 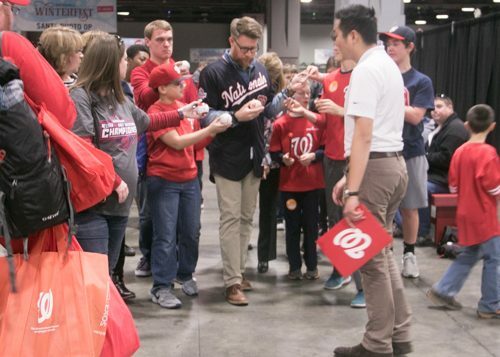 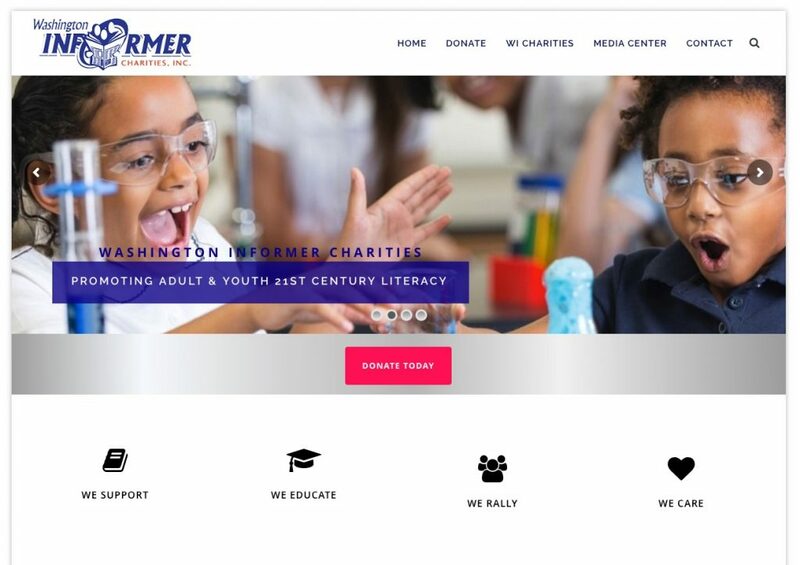 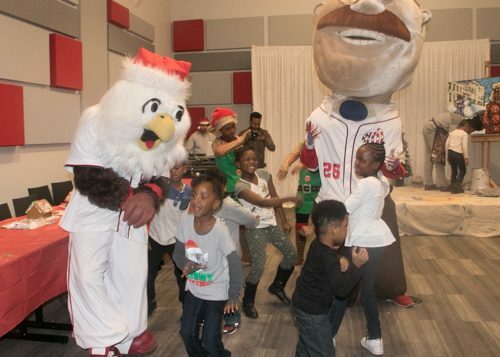 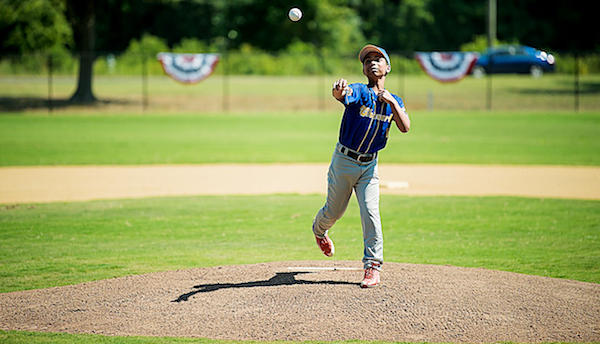 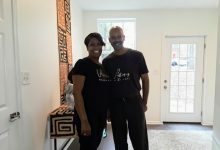 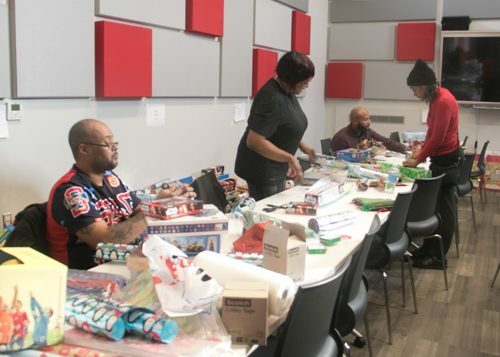 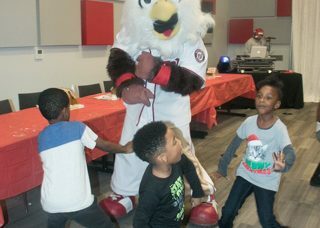 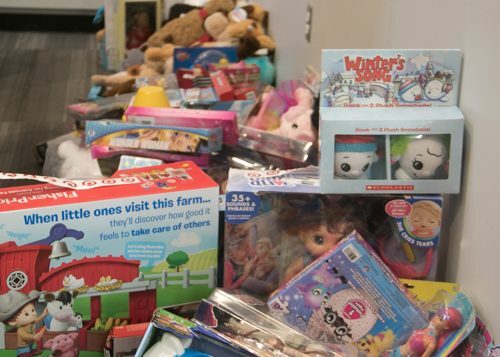 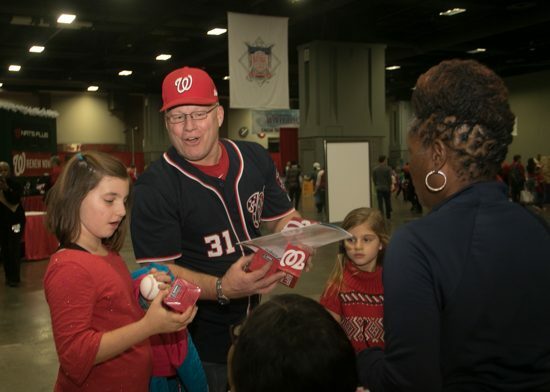 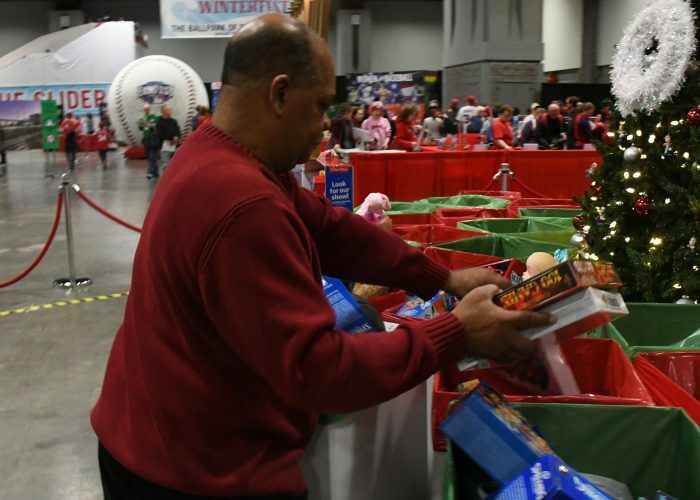 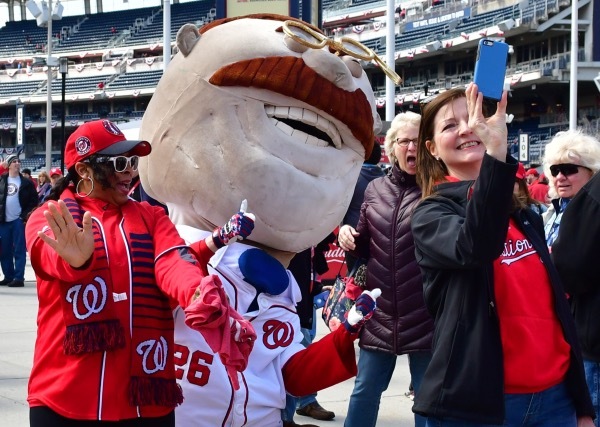 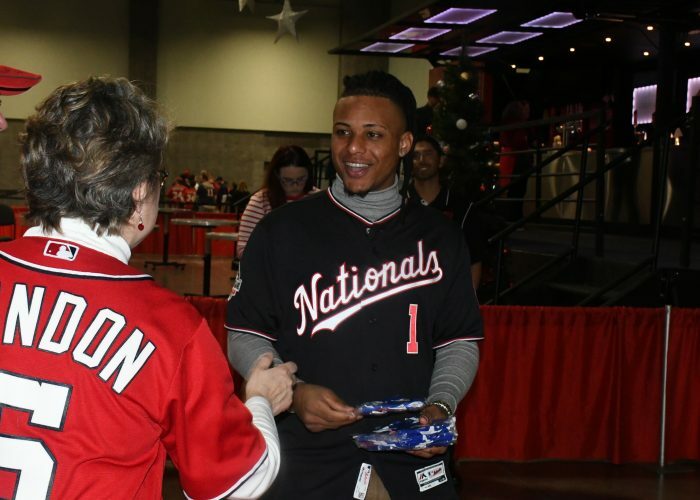 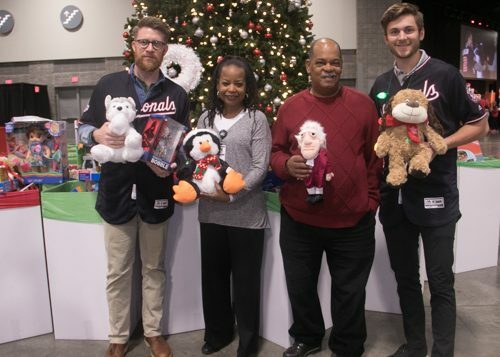 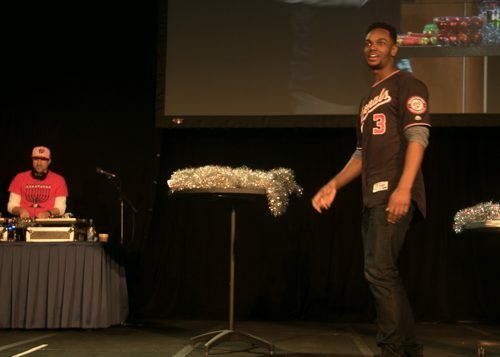 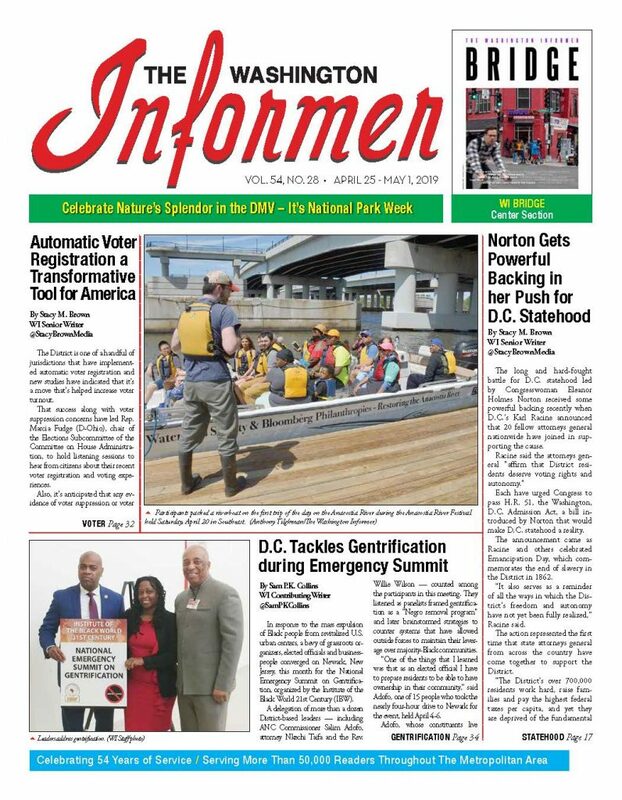 The Washington Informer and the Washington Nationals partnered with Events DC to distribute new toys collected during the baseball team’s Winterfest event held earlier in the month. 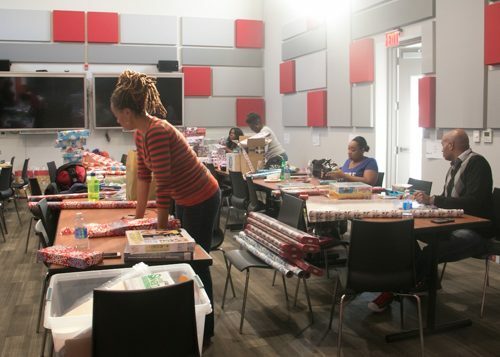 Volunteers wrapped and separated the gifts over a period of two days so that the children received age appropriate gifts. 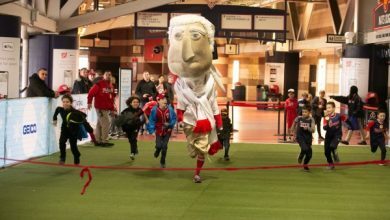 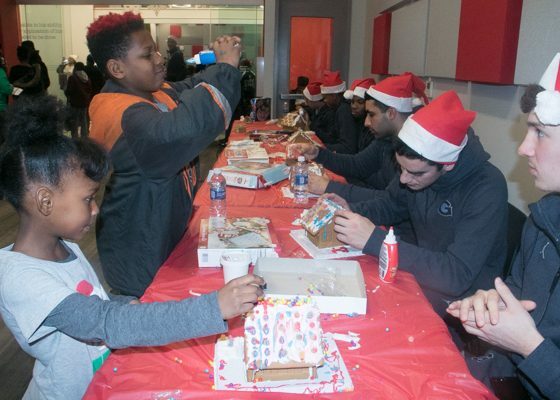 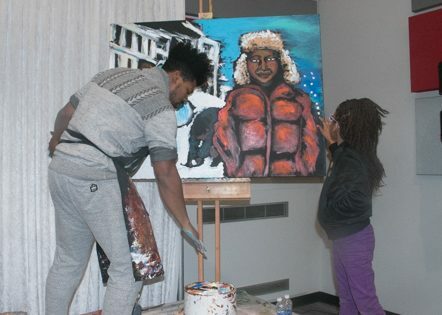 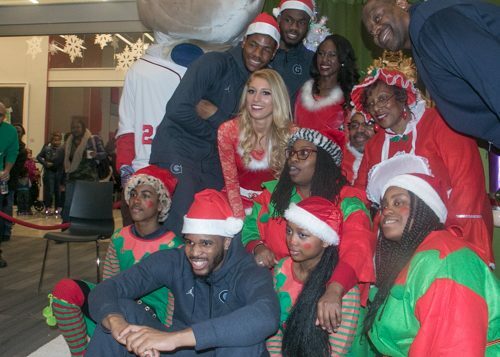 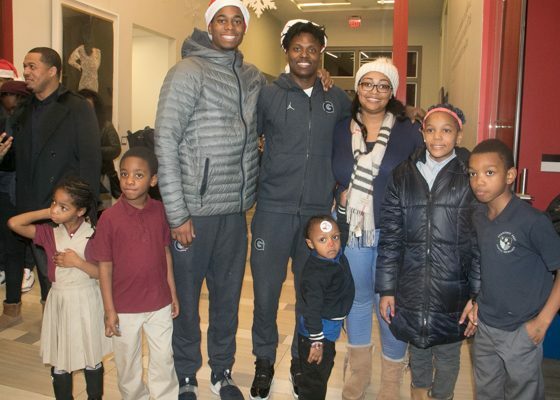 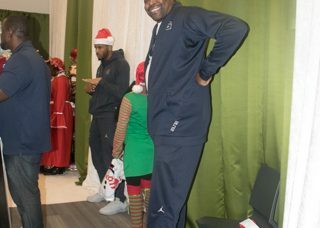 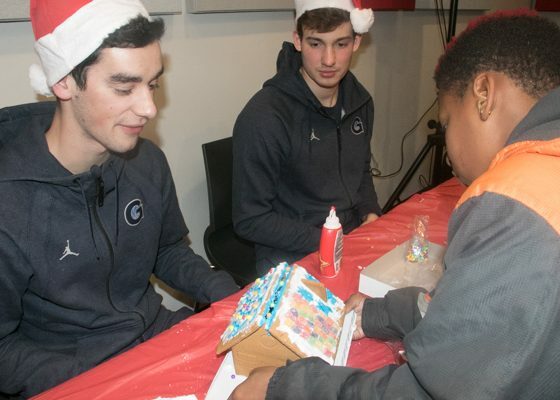 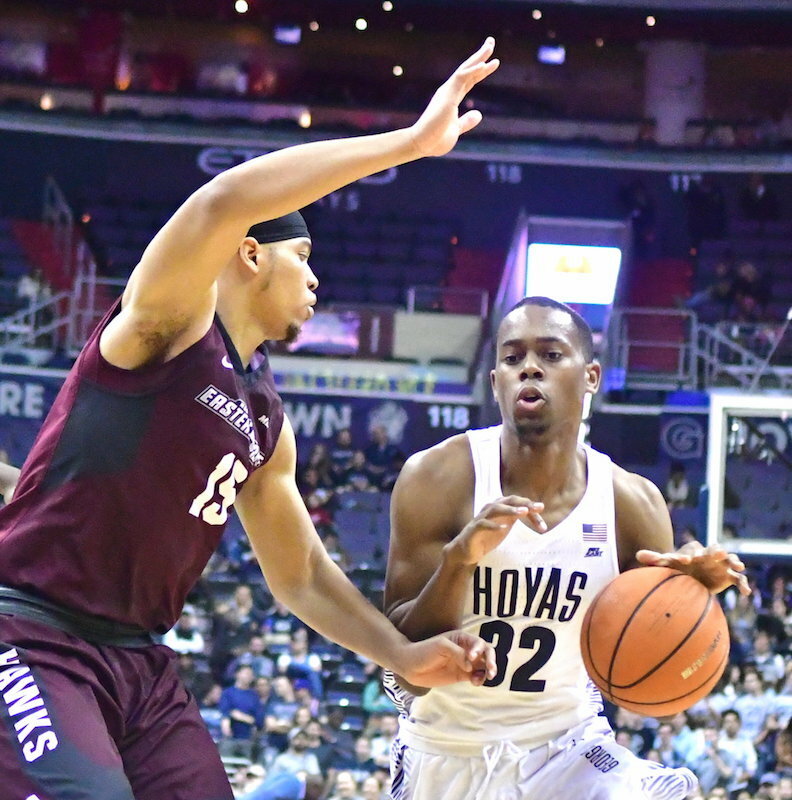 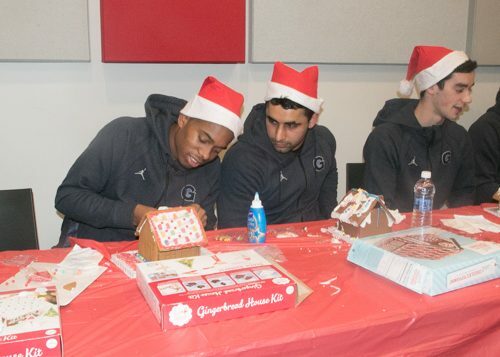 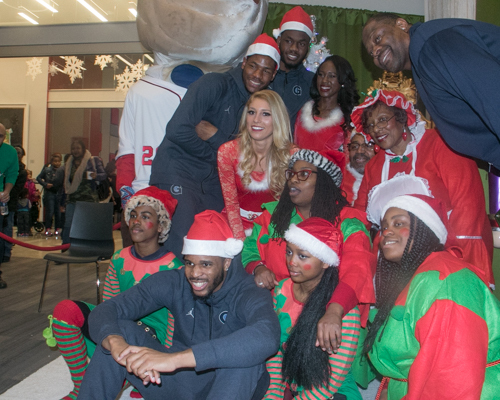 Children were photographed with Santa Clause, danced with the Nats’ mascot and the president characters, and made gingerbread houses with the Georgetown basketball team members.